Ubuntu Studio is a operative system, and an official flavor of Ubuntu. Ubuntu Studio is the most widely used multimedia orientated GNU/Linux distribution in the world. 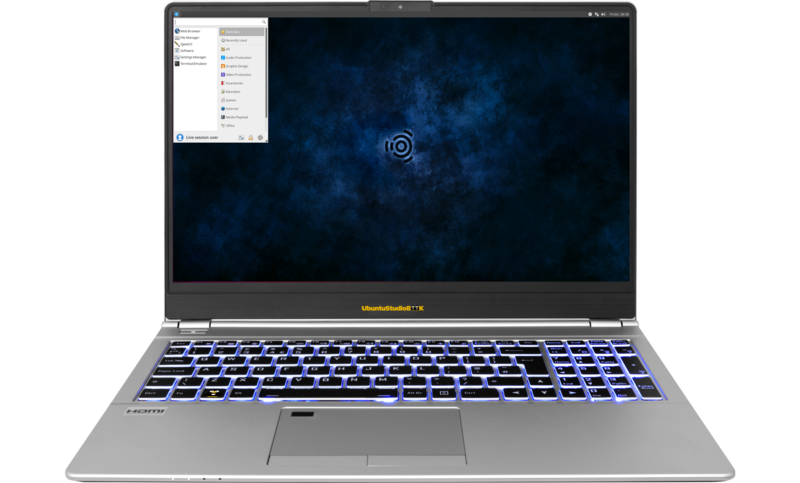 It comes preinstalled with a selection of the most common free multimedia applications available, and is configured for best performance for the Ubuntu Studio defined workflows: Audio, Graphics, Video, Photography and Publishing. 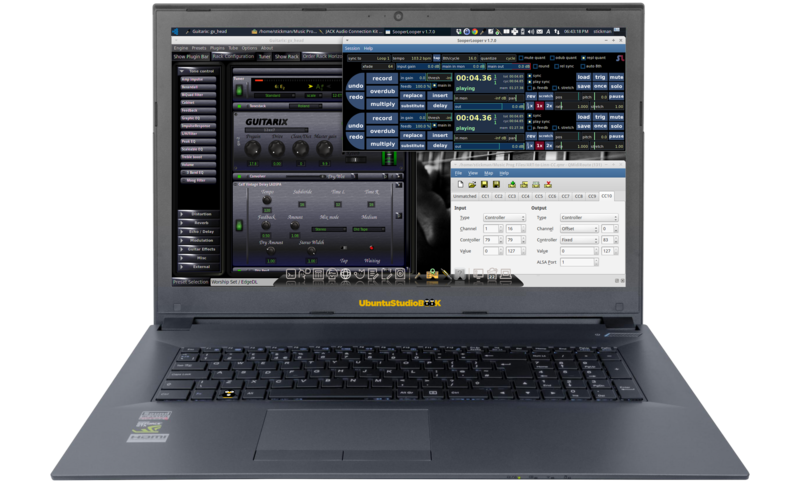 + Kxstudio software pre-installed. With low latency kernel. 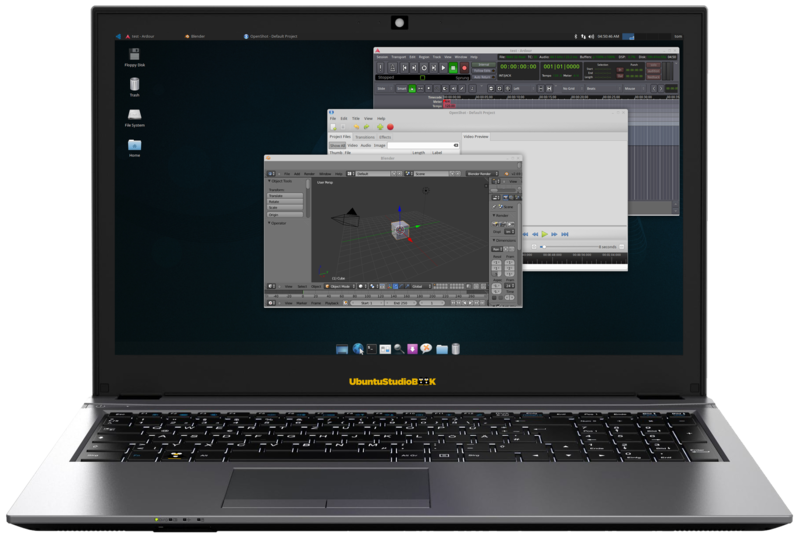 Ubuntu Studio is a community effort, created by volunteers, targeted towards all skill levels, from beginner to pro, and aims to be easy to install and easy to use, as well as provide all the tools nessecary for any type of media content creation. With Tails and re-install boot option. 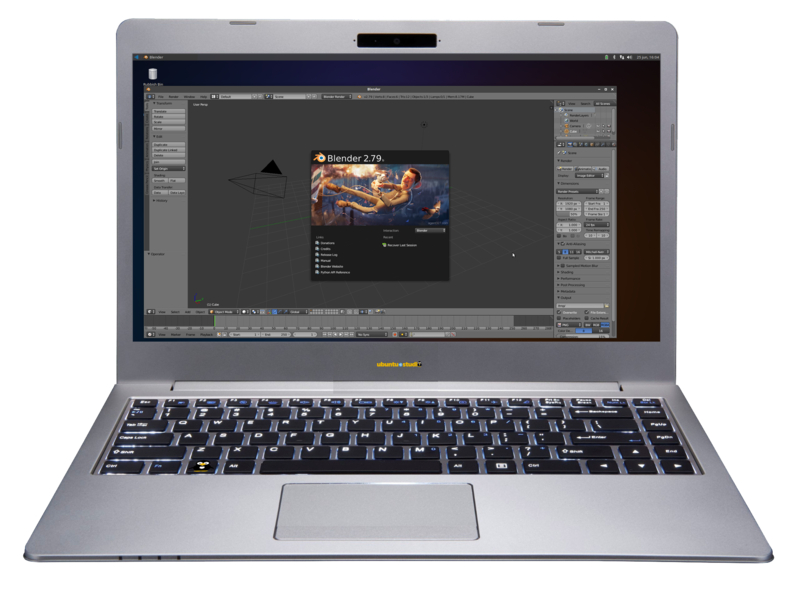 UbuntuStudio+ KX Studio pre-installed (test the software online!) + Tails Live Boot option "to hide your whereabouts." Ubuntu Studio + Kxstudio Os preinstalled + Tails Live Boot option "to hide your whereabouts." keyboard layouts: qwerty-us , azerty-be (other layouts on request). Choose below. UbuntuStudio preinstalled, with Tails Live Boot Option. 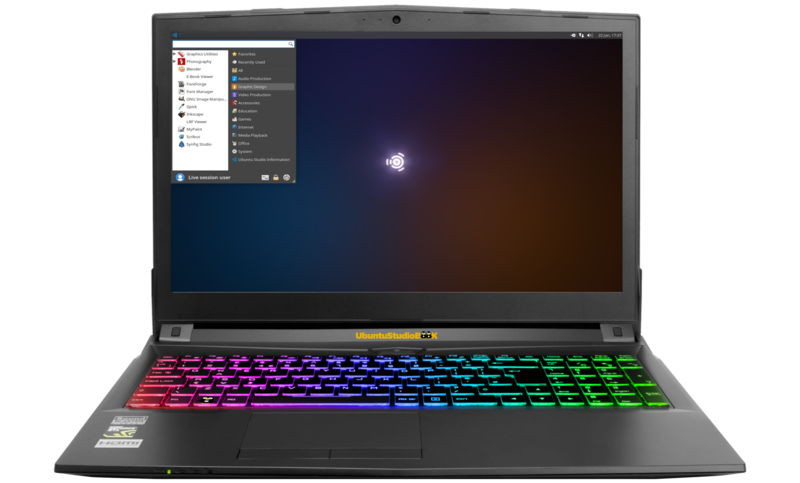 Ubuntu Stdio 18.04 + Kxstudio Os preinstalled, with Tails Live Boot Option. Ubuntu Studio 18.04 + Kxstudio Os preinstalled + Tails Live Boot option "to hide your whereabouts."